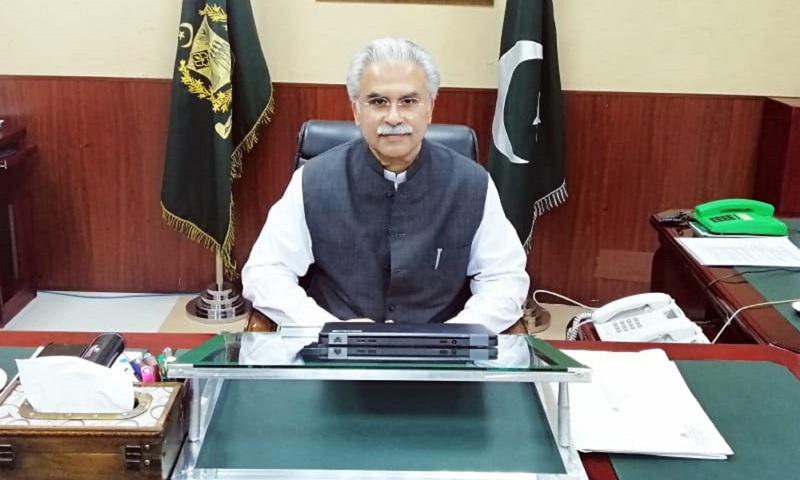 Federal Minister for National Health Services Aamer Mehmood Kiani said that tobacco use is a major cause of death in Pakistan and this Ministry will take every measure to save lives of people of Pakistan from these deadly products. The Minister took a briefing on Tobacco Control Cell in this office on 31st August, 2018. The Minister said that coordination would be made with Ministry of Finance to raise taxes on cigarettes. He further said that Provincial Chief Ministers would be requested to ensure enforcement of tobacco control laws in particular enforcement of legislation on Pictorial Health Warning on cigarette packs. He also directed to launch awareness campaign on hazards of smoking and for promoting tobacco cessation and quitting services. Welcome to Tobacco Control Cell, Ministry of National Health Services, Regulations and Coordination, Pakistan. After the devolution of Ministry of Health, Tobacco Control Cell has been placed with Ministry of National Health Services, Regulations and Coordination. This Ministry is thus responsible for taking necessary measures relating to tobacco control. Tobacco Control Cell is now headed by Director General, Ministry of National Health Services, Regulations and Coordination. Tobacco Control Cell was established in July, 2007 with aim to enhance tobacco control efforts in Pakistan. The Cell is accelerating tobacco control activities in Pakistan through multifaceted efforts starting from planning, resource mobilization, institutional strengthening, public-private partnership and monitoring. Tobacco Control Cell implemented two national anti-tobacco mass media campaigns to focus on the health harms of tobacco. In first campaign, a 30 second Public Service Message called “Sponge” was designed to turn tobacco users’ thoughts about quitting into active quit attempts by showing the real health harms of smoking. The second campaign featured a public service announcement (PSA) called “Tobacco Is Hollowing You Out”, that graphically highlighted the many harmful illnesses caused by tobacco use, including lung cancer, heart disease, stroke and oral cancers.